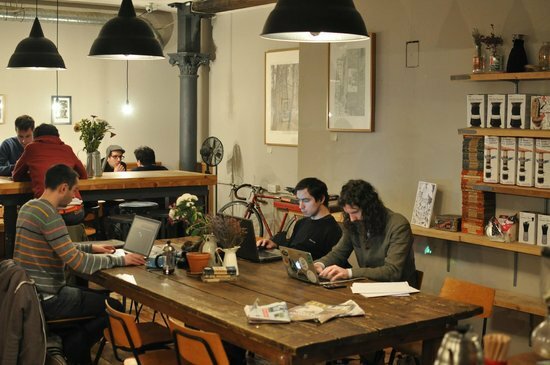 If you work freelance but fancy getting out of the house for a while, a cosy café could offer the ideal alternative. It isn't always that simple, however: some don't have Wi-Fi; others, not enough plug sockets; finally, there's that ever-looming question: how long can I stay here without feeling inclined to buy yet another expensive coffee? 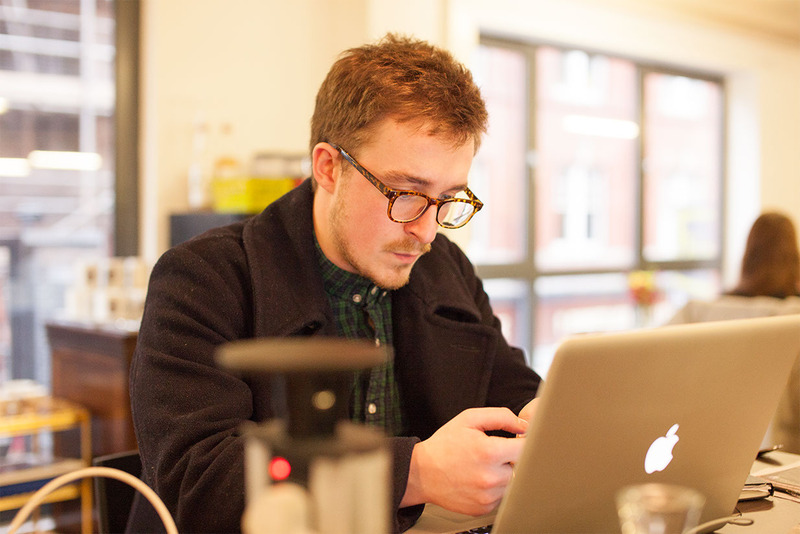 Look no further - here are 6 freelance-friendly places in Manchester with free Wi-Fi, plenty of sockets and some great food to fuel the brain. 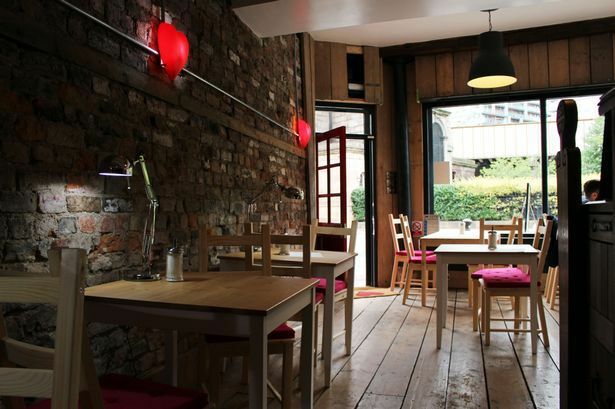 True to its Northern Quarter location, Zifferblat is a quirky, somewhat tucked-away café that offers a unique solution to the 'how long should I stay?' question. Customers pay per minute and, within that time, everything the café offers - coffee, cake, cereal, toast, pastries, fruit, board games, even a piano - is completely free. There are plenty of tables suitable for solo workers or, if you're feeling a little more sociable, there are some larger group tables near the self-serve kitchen. This Kickstarter project, located in the heart of the creative district of Chapel Street, welcomes freelancers with open arms: there are plenty of one-seat tables with lamps, it offers super fast 30mbps microwave Wi-Fi, there are absolutely no fees and, of course, there's a great café on hand that serves locally-sourced seasonal food and locally-roasted coffee. As if all that weren't enough, all the profits from the café go back go back into the local community as grants for creative entrepreneurs. If you fancy going old-school and working in a quiet setting with stunning architecture, the newly refurbished Central Library should do just the trick. 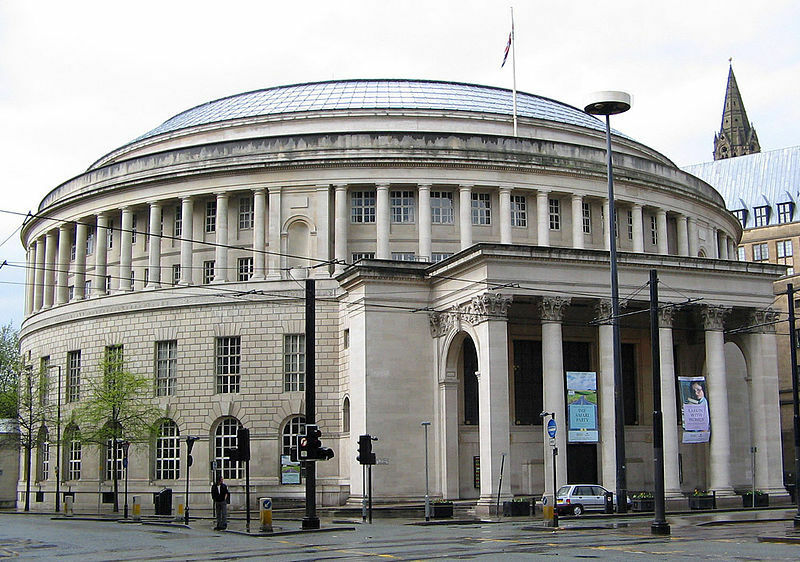 It offers free access to workspaces and Wi-Fi and, with a library card, you can also make use of the fantastic media lounge, PCs, books and gaming consoles. If you're concerned about your caffeine supply, not to worry - there's a great café on site too. 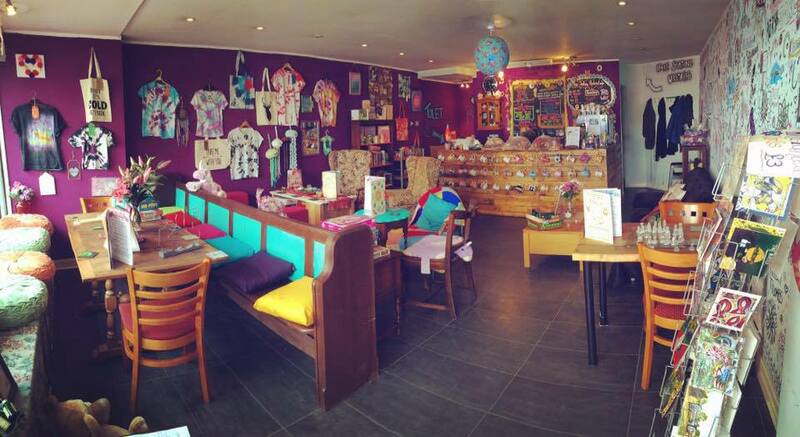 This new, crowd-funded coffee shop based in Withington offers something a little different to the norm: downstairs, you can pick out your own mug at the till, browse the mini craft shop and play one of the many board games and puzzles on offer; upstairs, you can escape it all in their ambient bohemian paradise, where bean bags scatter the floor and stars sparkle from the ceiling. The menu and drinks are very reasonably priced and their Utopia Shakes are worth the visit alone! As the name of this award-winning Northern Quarter hive would suggest, it's known for its tea, but it also serves the best coffee I've ever tasted in Manchester. Their flat white in particular is not to be missed. There are plenty of single tables and plug sockets or, if you prefer, you can sit outside and watch the world go by. Away from the hustle and bustle of the city centre, Didsbury's The Art of Tea offers a laid-back, cosy atmosphere with a killer soundtrack and a huge array of loose leaf teas. 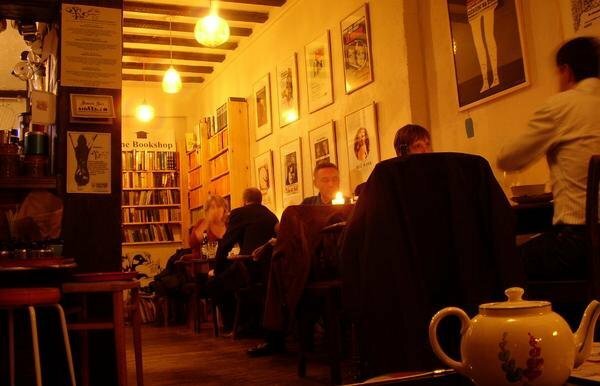 The décor is old-fashioned and quirky and, towards the back of the café, you'll even discover a second-hand bookshop. It draws a crowd, though, so make sure you get there before 11am to guarantee yourself a table.